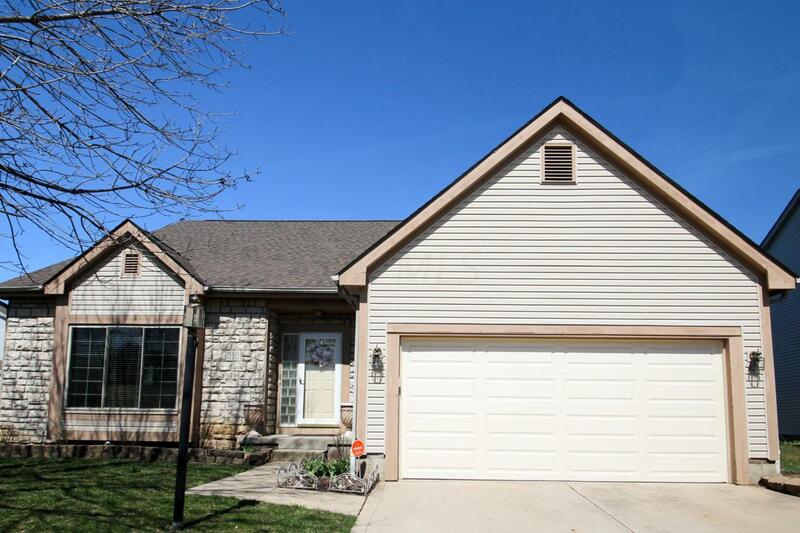 Beautifully maintained 2 story on over 1/3 acre in Pickerington-this one has it all! Inside you will find coveted first floor master suite and laundry. Master has jetted tub in addition to the large stand up shower. 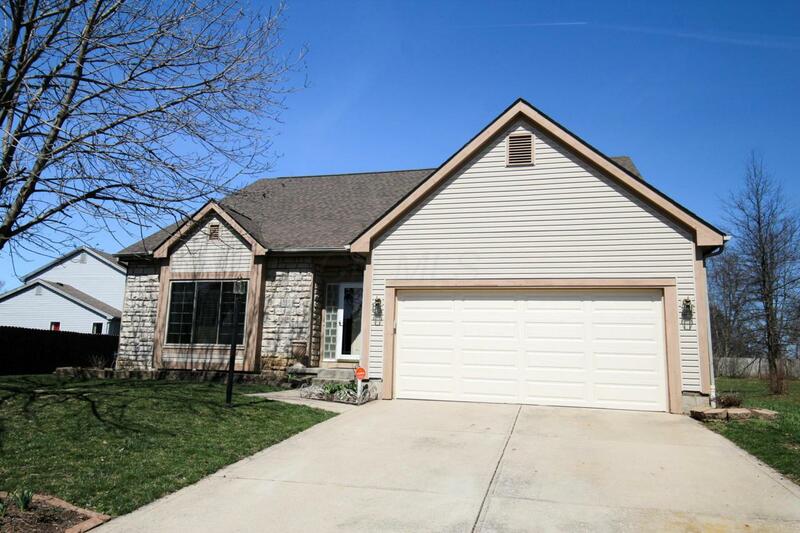 Large updated kitchen with granite and stainless appliances. Dramatic 2 story entry that is open to a huge loft area. Lots of large windows that let the natural light in. 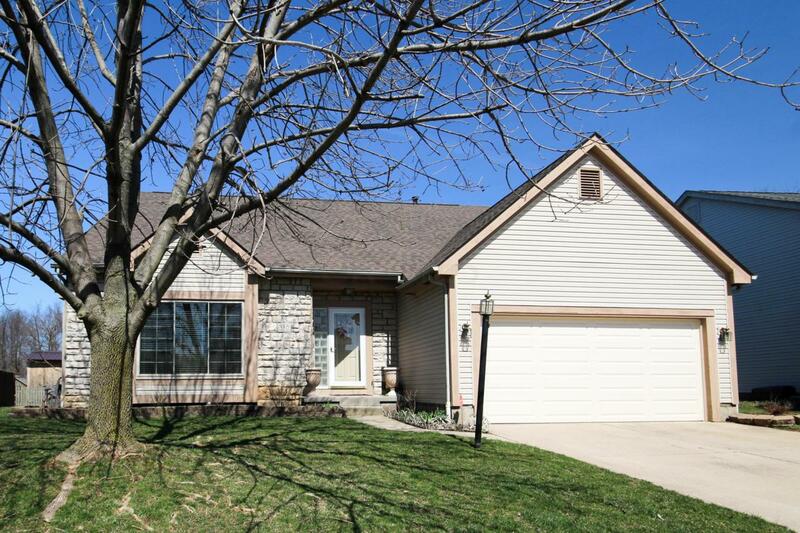 Full finished basement with full bath and wet bar areas in addition to the pool table and living spaces. Concrete drive, large deck and paver patio area. Subdivision has a pond, walking track, and park area. 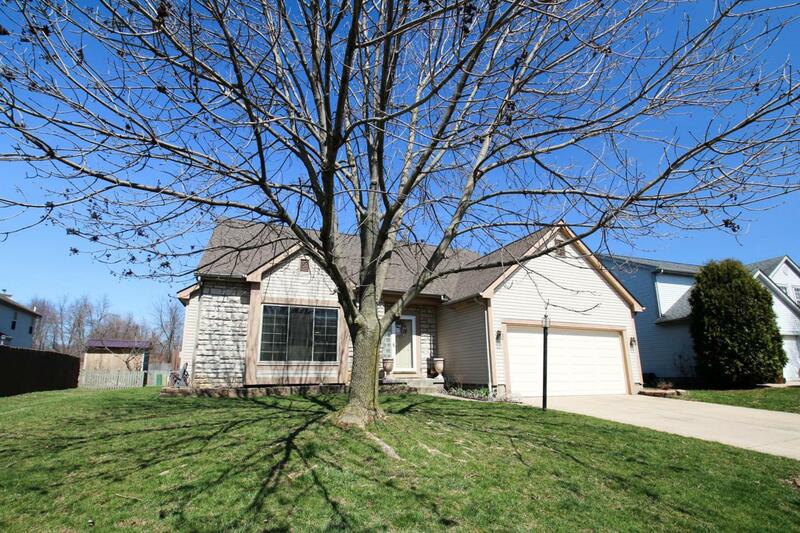 Plenty of Room to play in this large fenced yard. Make your appointment today. Subject to seller finding suitable housing-they are downsizing.